Coastal River Engineering, PLLC is a North Carolina based Professional Engineering firm aiming to serve the Coastal Carolina region centered in Brunswick County, NC and Horry County, SC. Depending upon size and type of project, we often expand our core disciplines in building, mechanical, and structural design to the full scope of engineering disciplines through Teaming Arrangements with other highly regarded firms. Coastal River Engineering realizes that consulting engineering should deliver the same type of results to you, as the owner of an asset. If we cannot help you gain more from your investment in real property or equipment, then we have not done our job. Coastal River Engineering is ready to serve as Lead Design Professional Firm or serve in a specific Discipline capacity on a Professional team. As energy efficient technologies emerge regularly, we aim to research and employ proven solutions to help our clients save money, and will work through Code issues with officials as required to achieve project goals. Depending upon size and type of project, we may recommend teaming with one or more other firms with whom we maintain such relationships. Projects in USA, Mexico & Canada, Europe, Southeast Asia, Southwest Asia, the Middle East. Background in thermal process technology and industrial material process plants Project size ranging from small local projects ($10,000 to 50,000 value) to large international projects (~$100 million) Multi-year projects typical in industrial sector, with flexibility to serve one-day project needs for residential clients. 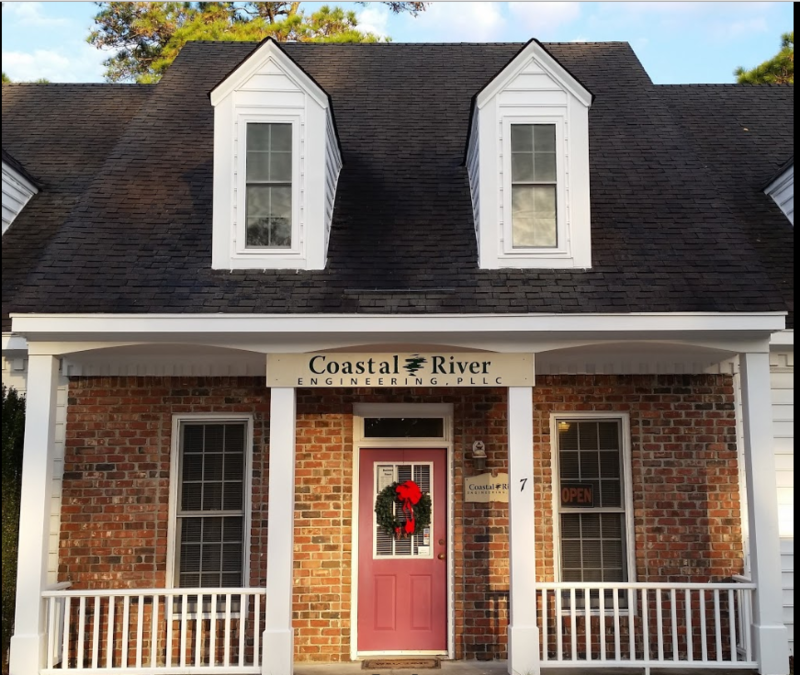 As a part-owner of Coastal River, Vicki brings her keen organizational skills to the financial management of the business. She has led the way in every phase of growth where new levels of fiscal administration are needed. Works with clients to design residential as well as commercial projects and create construction drawings. Also works with the Structural Engineer to design and draft structural design projects. Assists clients in construction. Several decades of experience in power company client services and commercial/institutional electrical engineering. Power planning, lighting plans, energy efficient systems, and load calculations. 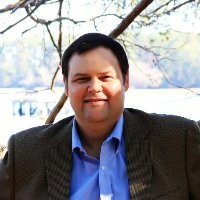 With a long background in process plant engineering, Gene delivers decades of experience in business development to help Coastal River grow in the industrial sectors and maintain good relationships with our clients. Mr. Adnan formerly managed all material handling at the shuttered TSML iron ore reduction plant, where he supervised the handling of up to 1.2 million tonnes/year of ore and iron product. 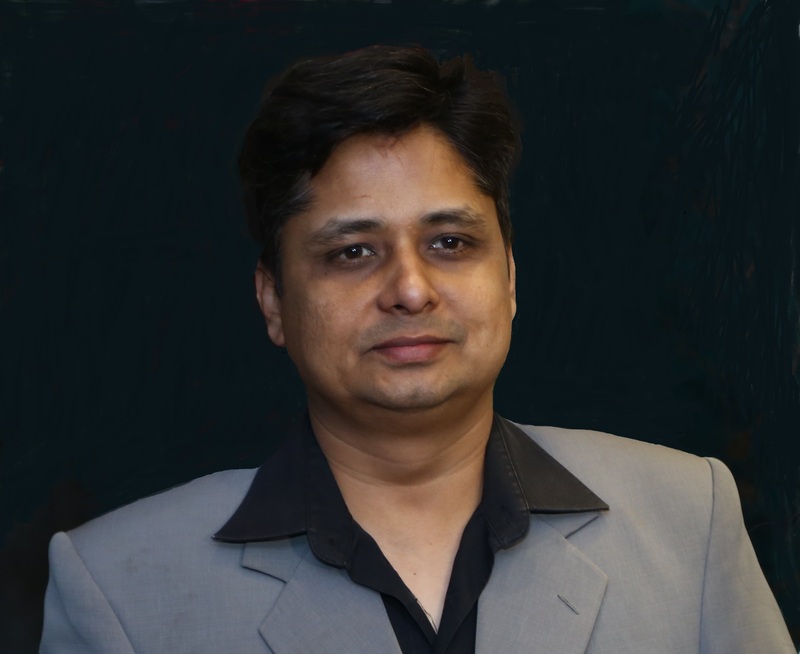 With a strong background in machine and tooling design, he supports Coastal River’s industrial efforts with solid modeling, mechanical and structural steel detailing, and product development analysis. With 50 years of experience in chemical process, metals, and heavy industry, Ed serves as our on-demand process engineer where calculating and designing changes to processes are needed. He is truly an “engineer’s engineer,” and has tremendous experience-based judgment about many types of processes.